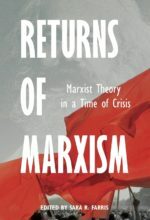 With contributions by Leon Trotsky, Daniel Bensaïd, Steve Bloom, James Burnham, Duncan Hallas, Tom Kerry, Piers Mostyn, Michel Pablo, and John Riddell. 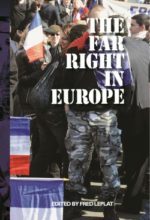 Published by the IIRE and Resistance Books, Price £8, Paperback 240 pages. This book contains an updated translation of the founding document of the Fourth International, The Transitional Program. 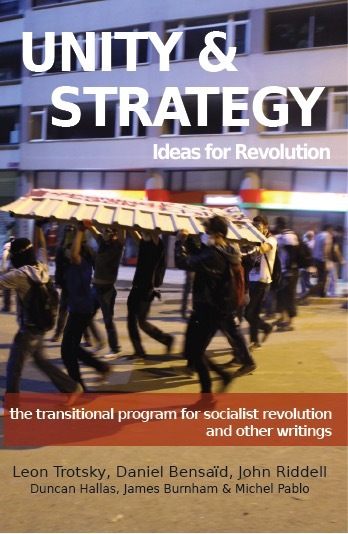 In this work, Trotsky lays out his strategy for socialist revolution. 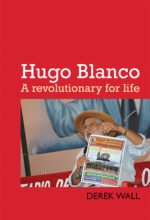 The book also contains classic and contemporary articles delving into different aspects of revolutionary strategy. 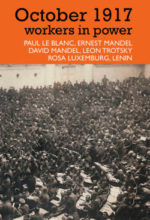 Together with The Transitional Program for Socialist Revolution, these documents make the book a valuable tool for activists thinking about how to defeat capitalism. One of the major challenges for socialists is to build an anti-capitalist movement that connects daily struggles to the goal of overthrowing capitalism. Leon Trotsky was a leading marxist strategic thinker. His answer to this challenge was that socialists should build movements which unite working people around their own needs. In such movements, socialists should urge working people to trust in their own power and formulate goals that break with capitalism.